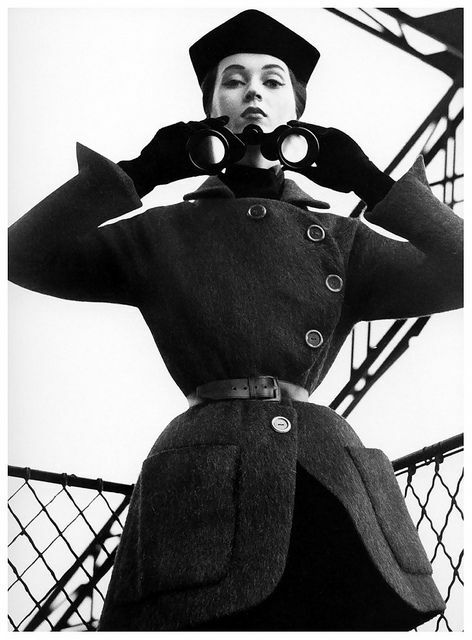 Balenciaga Fashion Retrospective is featured now in exhibition which is located in the Musee Bourdelle, Paris. exhibition that opens at V&A Museum (London) on May 27th 2017. This will be a biggest fashion retrospective exposed at V&A since largest retrospective of Alexander McQueen’s Savage Beauty in 2015. 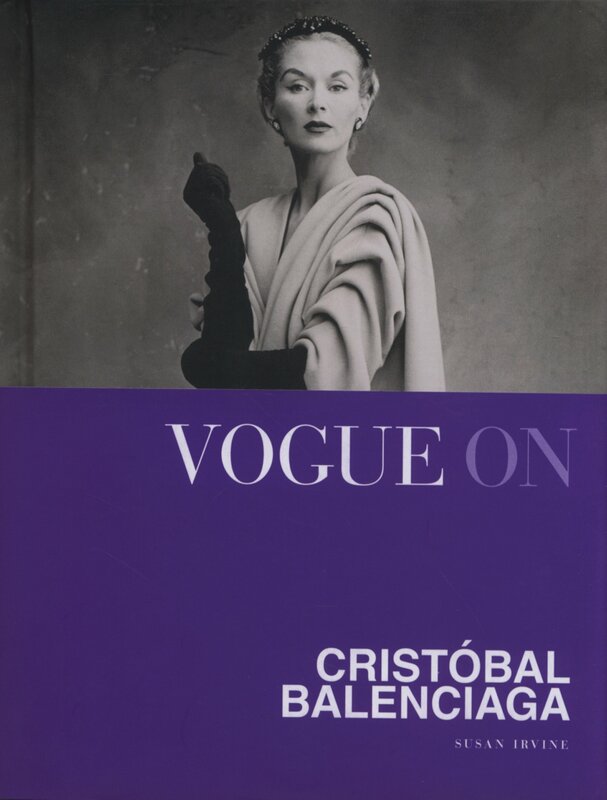 The exhibition will celebrate the legacy of Spanish born designer Cristobal Balenciaga who achieved a unique balance between 1950s tradition and innovation of 1960s. The designer came from the modest background ; he was born in 1895 in the fishing village of Guetaria in the Basque region of Spain. He was obsessed with clothes and folkloric fashion from very young age. 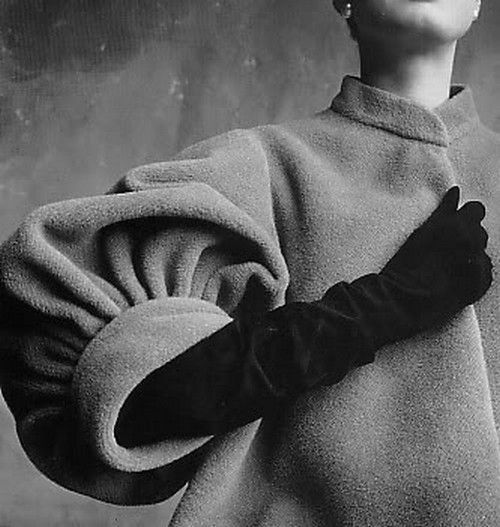 At age of thirteen he made a suit for Marquesa de Casa Torres wo became his devoted client and patron. 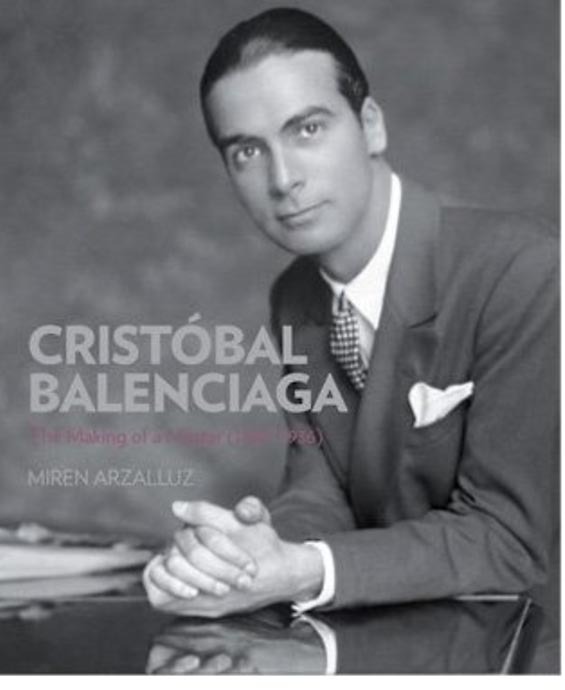 Encouraged by her he opened his first own studio Eisa in San Sebastian and two decades later his own fashion house in Paris. 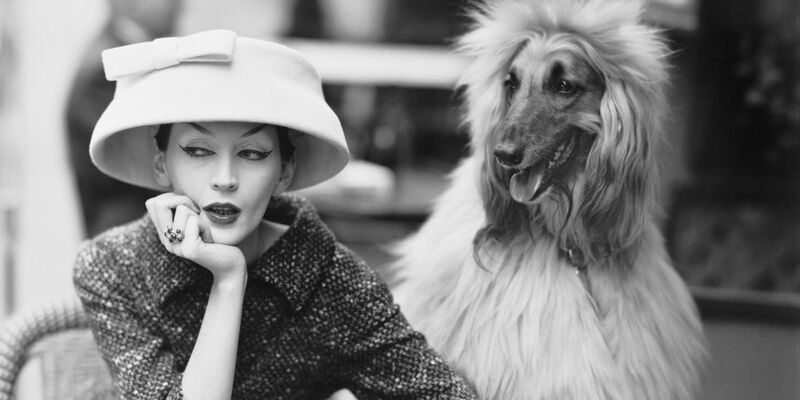 Once described as ” fashion’s Picasso ” by famous fashion photographer Cecil Beaton, Balenciaga got recognition for his innovative and influential collections. Dior once said about him: “Clothes were his religion”. 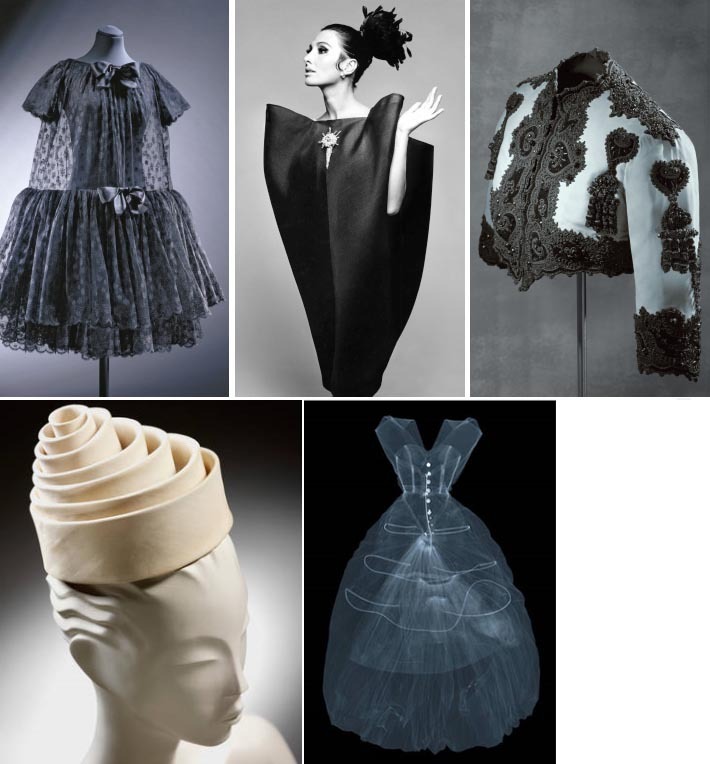 Evolution of his silhouettes is remarkable and starts with the baloon-hem dresses, the baby-doll and later the semi-fits and ends with his famous envelope-dress which represents his move to the world of abstract ideas. influence of great Spanish painters Goya, Velazquez, El Greco and Zurbaran. You can feel in his creations the dramatic folklore features of flamenco dancers and flamboyance of toreadors. 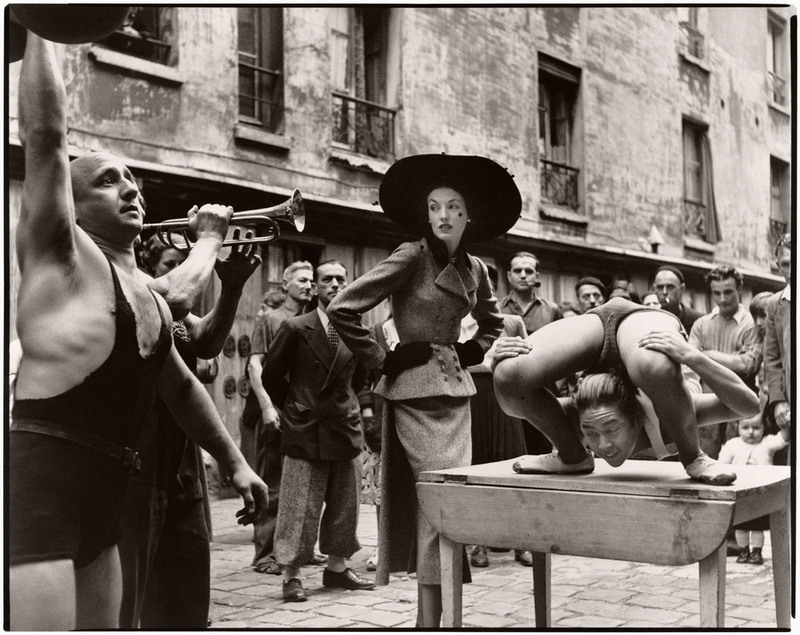 Balenciaga also used a Japanese experience as one his inspirations. With modern x-ray technology the exhibition reveals the unique seaming and shaping of Balenciaga’s designs. You can also see how his fashion has influenced from big names who worked for him including Ungaro, Oscar de la Renta and Paco Rabanne to designers such as Iris van Herpen, Comme des Garcons, Nicolas Ghesquere (ex-creative director at Balenciaga). Balenciaga,L’oeuvre au Noire. From March 8th to July 16th.